Aviat is a well established kit builder renowned for the quality of parts. 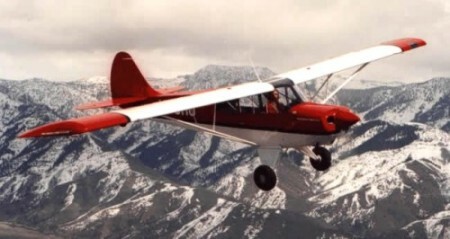 Aviat Aircraft designed the Husky to service the special requirements of bush pilots and student pilots alike. The aircraft is reliable, responsive, and rugged. It can take just about anything an experienced bushwhacker or plebe can throw at it. The Husky, conceptually based on the world famous Super Cub, is a completely new design, created in 1986 and fully certified in 1987. 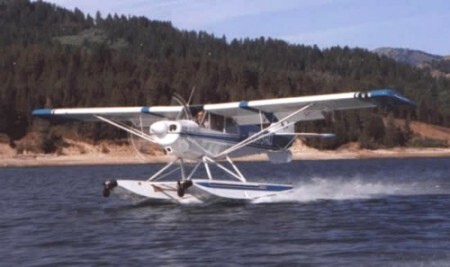 It was designed to do all the things that the Cub pilot used to say, "I wish it would do that!!!" - In other words an improvement on the world's favourite airplane. Over 650 have now been made and are in use all over the world. The Husky is fully FAA certificated and is in use throughout Canada, Australia, South Africa, all major European countries, Asia, and several South American countries. 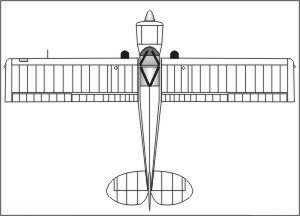 Used as an observation platform by law enforcement agencies, power and gas companies, environmental protection agencies and many others, it also is proven to have the power to be a very effective glider tug or to be used for banner towing, apart from being used as just a fun airplane for the sheer joy of flying.